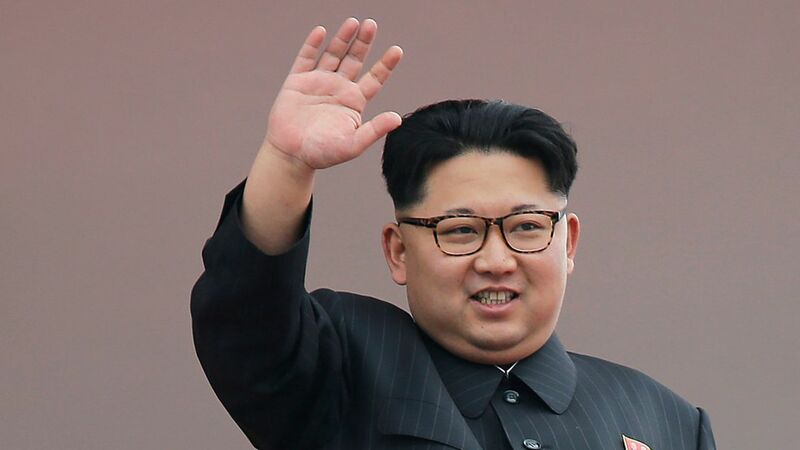 America's North Korea envoy, Joseph Yun, has been warning lawmakers that North Korea has been avoiding talks with the U.S. in response to Trump's attacks on Kim Jong-un, NBC reports, citing "multiple U.S. government and congressional officials." This comes after Tillerson said in Beijing that the U.S. has "three" channels open to North Korea. Impact: Yun's warnings inspired Senator Bob Corker's comments that the administration is fraying diplomatic efforts, per these sources. East Asian and Pacific Affairs Bureau Spokesperson Justin Higgins for his own part said that although "we still want to see a peaceful, diplomatic solution to the North Korean nuclear and missile threat, now is clearly not the time for talks." The State Department's take: Higgins said, "We can't comment on allegations from anonymous sources," adding that "The DPRK's belligerent and provocative behavior demonstrates it has no interest in working toward a peaceful solution." Up next: Yun is working on restarting talks between a top diplomat and North Korea and could include Secretary of State Rex Tillerson. Yun is also working on toning down the rhetoric coming from the administration. Trump is traveling to the region next month, although he may not visit the Demilitarized Zone between North and South Korea.